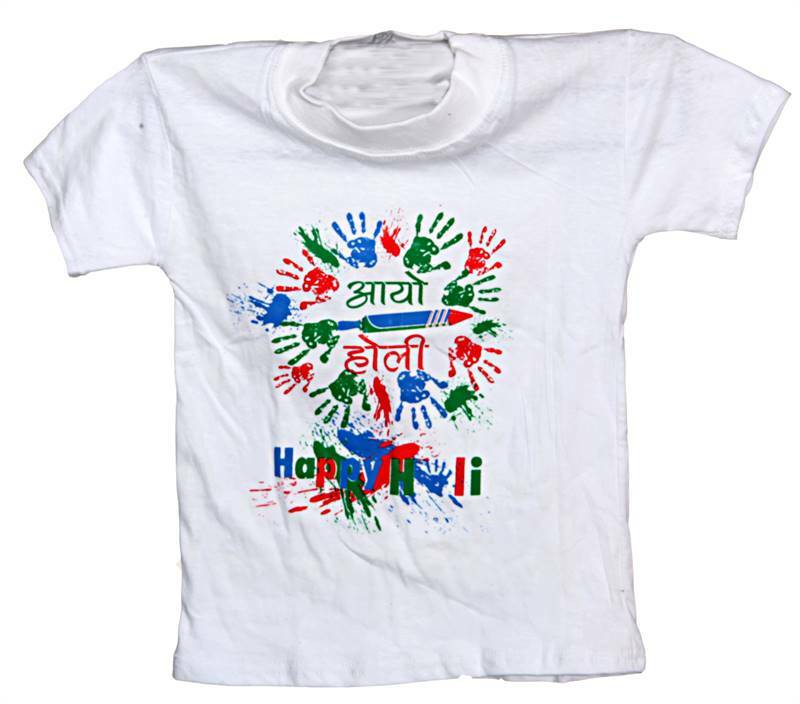 Holi T-shirt for Kids. Unisex. Wish your loved ones a joyous holi with this -shirt.